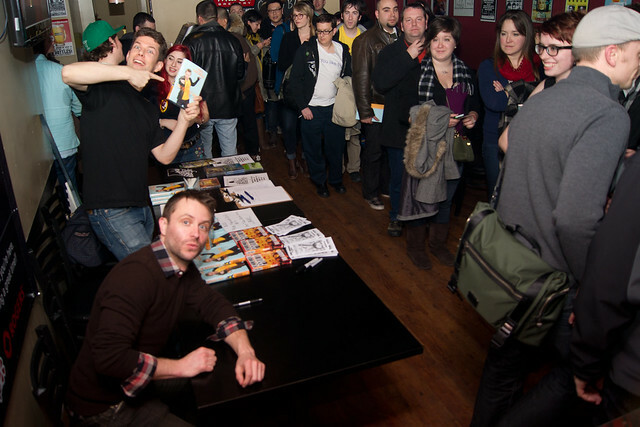 Chris Hardwick is a man being pulled in all directions. L.A. to New York. Jimmy Fallon appearance. New York to Toronto. Four shows at Comedy Bar. Toronto to L.A. Host Talking Dead episode. L.A. to New York. One show at Gotham. Film hour-long Comedy Central special. 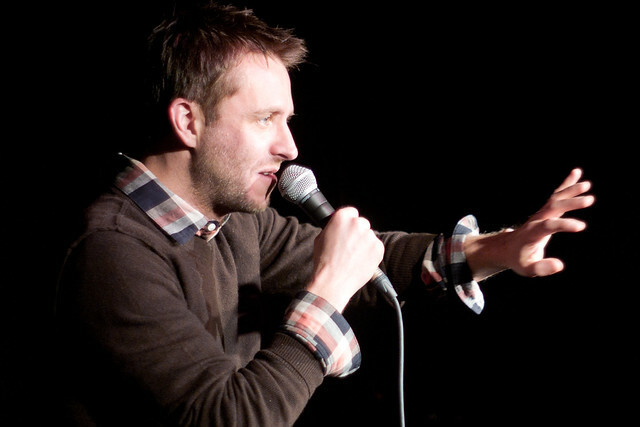 New York to L.A.
That’s the 10-day plan that Hardwick is currently in the middle of – more specifically, those four shows at Toronto’s Comedy Bar. The visit includes hours of post-show autographs and posing for pictures with fans (who bear gifts ranging from British gummy candies to a homemade TARDIS), regardless of his looming 5:30 a.m. wake-up call. If it weren’t for the evidence of his life management skills in his book The Nerdist Way , one might assume we’re witnessing the final days before an inevitable nervous breakdown. But the only true countdown in Hardwick’s life is the time remaining before he tapes his hour-long Comedy Central special in New York this Friday night. (Free tickets are still available through Blacklist.) His trek to Toronto is part of his marathon of sets in preparation for the big night. “I found out in December that I had to shoot the special in February, and at that point I had about a half hour that I was happy with, but obviously I needed at least an hour. So I immediately started performing pretty much every night,” he says. Even during what was supposed to be his Christmas vacation, he tagged along with friend Al Madrigal to Portland, OR to do guest spots during Madrigal’s headlining weekend at Helium Comedy Club. “As soon as I got home, I called in favors from everyone in L.A. Because it’s too late, with like a month or two notice. You can’t book clubs anywhere because they book months in advance. 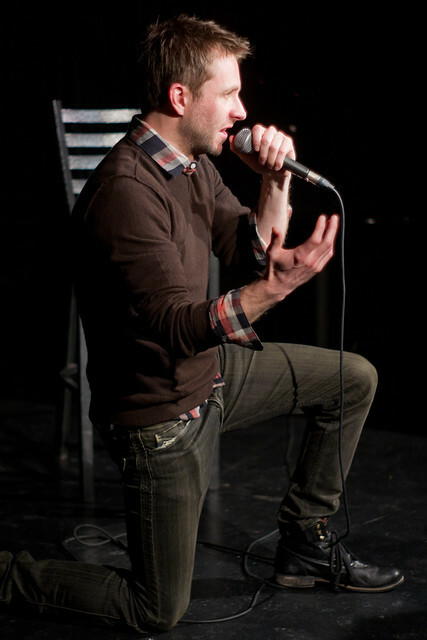 So I was going to open mics, any stage time I could get, just to cobble together the last half hour,” he says. While he’s been performing full-length sets as much as possible leading up to the taping, they aren’t a structured carbon copy of what he plans to do on Friday night. 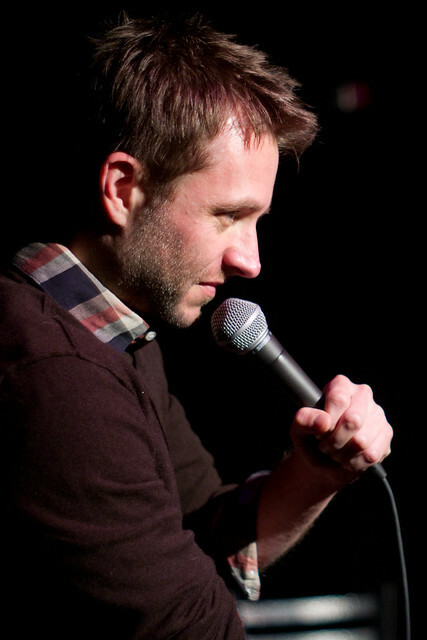 Hardwick has still been interacting heavily with his audiences, and changing up the order of his material from show to show. “In my head, I sort of think like ‘ok, I know that chunk will be okay, and that chunk needs a little more work, and this chunk will be okay, and that chunk needs a tag’, so that’s how I’ve been approaching it. And I’m kind of crossing my fingers that it’ll all come together for the special,” he says. 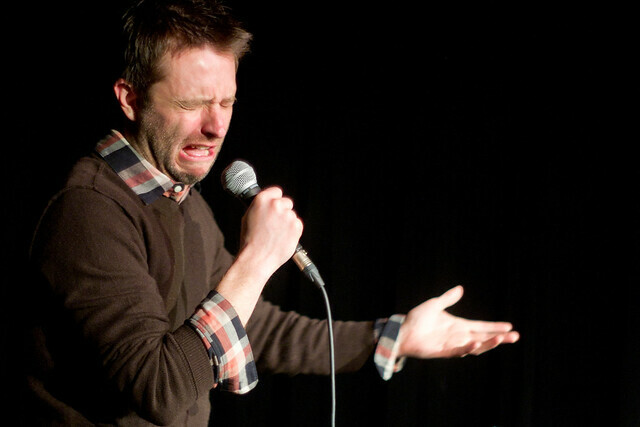 After Friday, Hardwick won’t be able to relax his standup writing muscles for long. He plans to retire most of what he’ll perform on the special. Having a fanbase to feel accountable to is a relatively new experience for Hardwick. 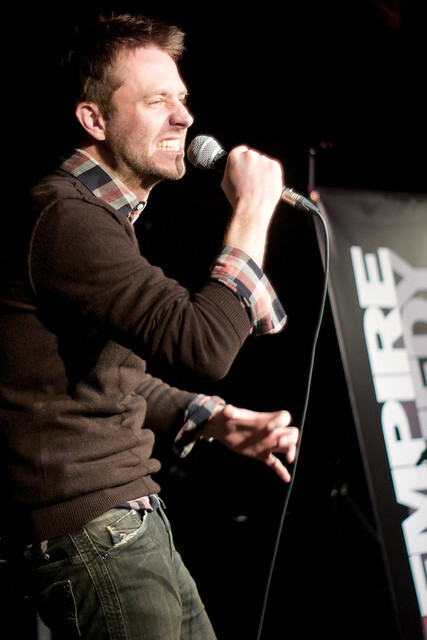 While he had his initial brush with fame as an MTV host in the mid-‘90s, and has had success as a standup and as half of musical comedy duo Hard ‘n Phirm, the high levels of autograph-signing and gift-accepting didn’t materialize until he fully merged his nerdy interests with his professional life. In the last few years, Hardwick has quickly become synonymous with nerd culture. 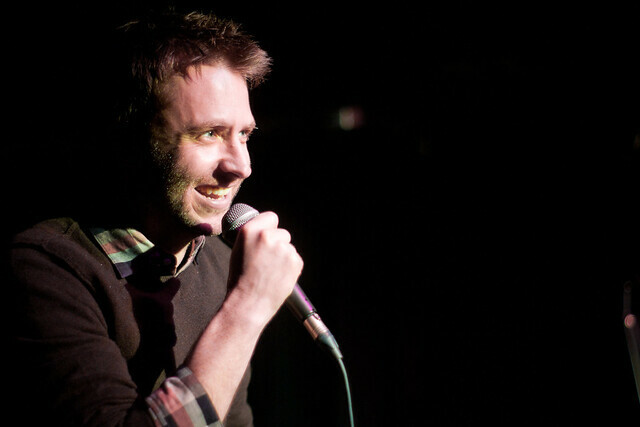 He now boasts 1.5 million Twitter followers, and his equally popular Nerdist podcast (with co-hosts Matt Mira and Jonah Ray) celebrated its second anniversary this month. Hardwick says that early in his career, he felt he had to take jobs no matter what, just for the sake of working. Now, he only works on projects that genuinely matter to him, a place that he’s “really happy” to be in. In The Nerdist Way , Hardwick details strategies for managing life in a way that allows for that luxury. As long as he remembers to focus on getting some sleep before Friday, it sounds like a solid plan. All photos copyright Sharilyn Johnson / Third-Beat.com.